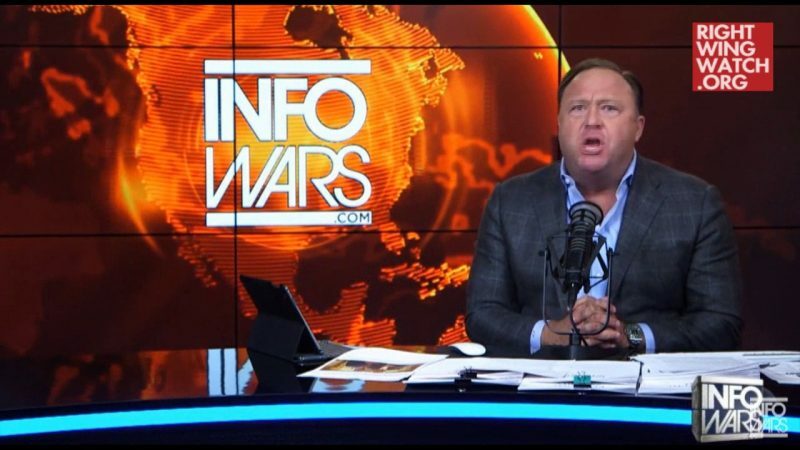 Conspiracy theorist radio host Alex Jones told viewers that globalist forces are using “unwashed masses” of liberals to enact a mass genocide of his followers in order to advance a nefarious globalist agenda. 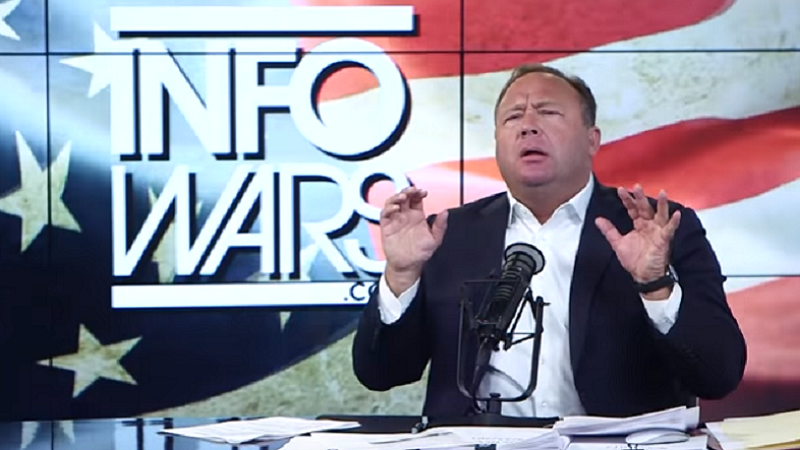 In a YouTube video posted yesterday, Jones told viewers that because he and his followers are resistant to a globalist agenda to systematically kill off the world population, a conspiracy is underway to use “giant unwashed masses” to execute them. 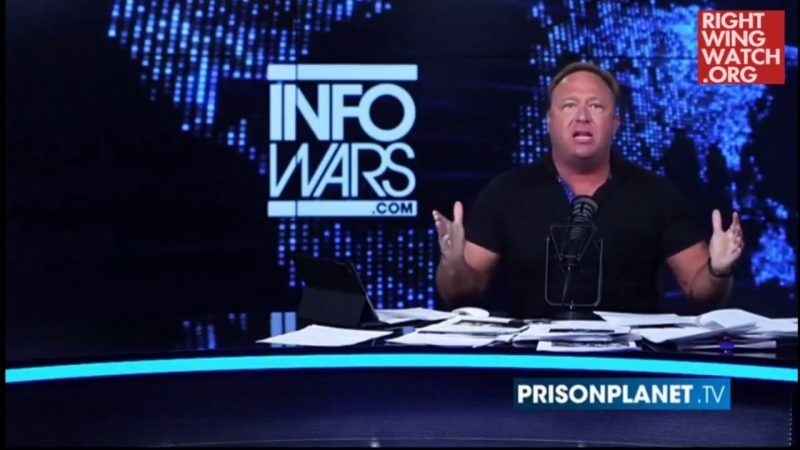 Jones claimed that his audience’s “Christian ethos to not annihilate” the public is “being used by the very eugenicists” executing the conspiracy. 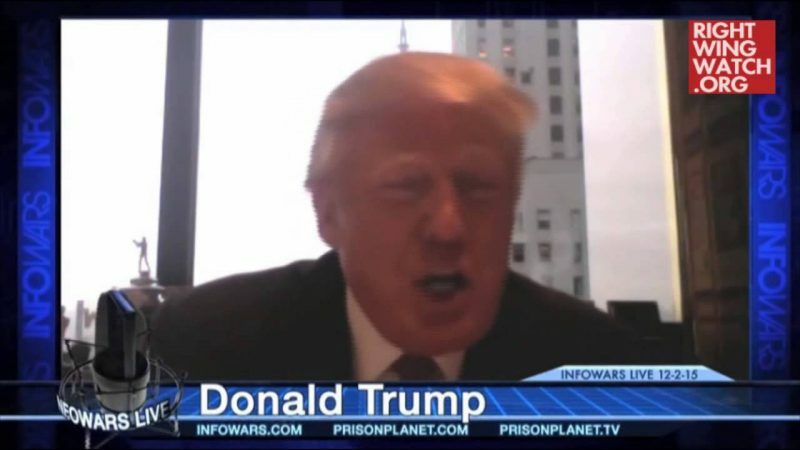 He went on to claim that his off-the-record “globalist” sources had asked him to join in on their “orderly extermination of these people,” but he refused.